Located on Level 3 in the food court next to McDonald's. 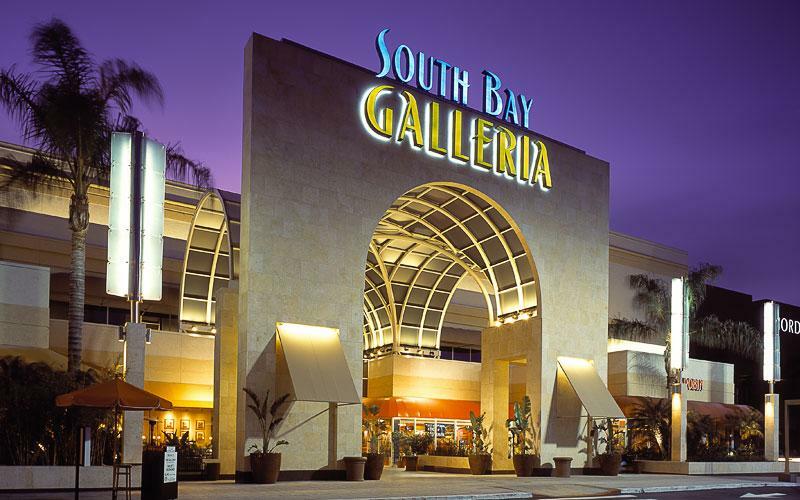 Moms at South Bay Galleria in Redondo Beach, Cali will find a family restroom with a nursing area. Though a separated mother's lounge not with a restroom is much better, this still accommodate nursing mothers enough. "You and your little ones can enjoy private nursing rooms, baby changing stations and child size facilities. Family restrooms are located on Level 3 in the food court next to McDonald's."